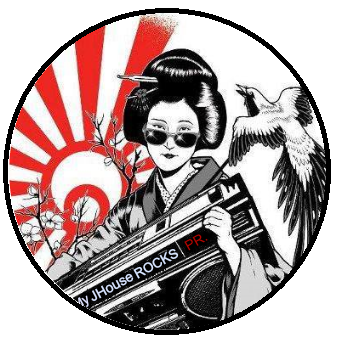 Japan Nite-Come to see and meet top-notch bands from Japan. Lineup: TsuShiMaMire QUORUM The fin. SXSW Japan Nite Happy 20th Anniversary!